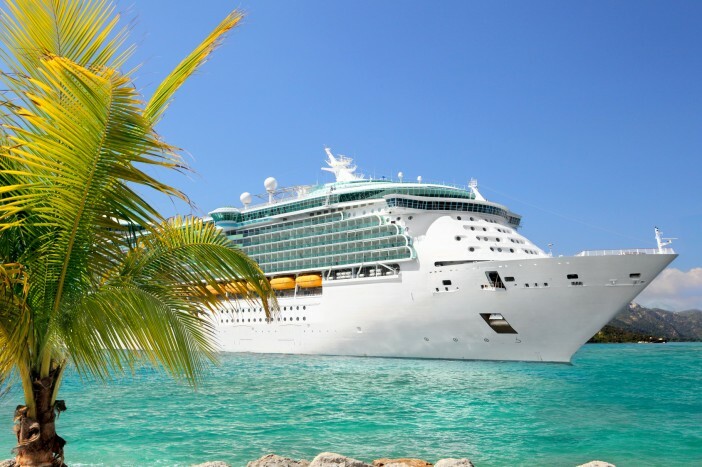 The Caribbean, for so long the most popular destination worldwide for cruises, has seen a drop in its overall market share of passengers booking for 2015, a survey by Cruise Holidays International shows. The percentage of all cruises booked worldwide for the Caribbean is predicted to fall to 50.5%, from 54.8% in 2014. This downturn in Caribbean expeditions has led to bookings on Europe-bound ocean liners noticeably increasing for next year, rising from 10.4% to 12%. Numbers are also up for European river cruises, from 5.7% to 6.7% respectively. The numbers are part of a Cruise Trends forecast, based on bookings taken by 1,300 agents affiliated to Cruise Holidays International. Sailing from Amsterdam, the most popular River Cruise for 2015 is predicted to again be a stunning Dutch waterways voyage, followed by the Rhine/Main/Danube cruise that journeys through the breath-taking scenery of Central Europe, as well as discovering the scenic route of the Rhine Valley and a cruise that ventures into the charming realms of France along the River Seine and Rhone. European river cruises are consistently growing in popularity, as river cruises worldwide are too. Voyages departing from Mandalay and Pyay in Myanmar join the list of top-five non-European River Cruises, with cruises departing from Beijing and Shanghai sharing first place, closely followed by one voyage departing from Ho Chi Minh City in Vietnam. These cruises offer new ways to gain extensive insight into a lesser-travelled country, its history and culture, with a diverse and compelling itinerary aimed at those looking to discover more than can be found on any Caribbean break. To combat the falling figures, Caribbean cruise lines may have to reinvigorate their routes to cater for the new trends in customers’ desires.